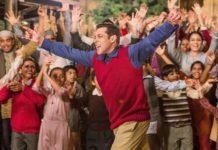 When we talk about Bollywood, we often talk about the main leads, the filmmakers, music composers, or even the singers, but we hardly value the efforts of the actors playing character roles in Bollywood films. 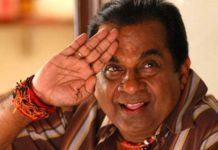 While all the character roles portrayed in Bollywood are special in their own way, the one that stands out from the rest is the mother’s role. Despite a lot of experiments and portrayals of different shades, the mother’s character has always been a one of respect, care, nurture, and love in Bollywood cinema. All thanks to the actresses who have justified their character and let out the most realistic emotions whenever they donned the character in Bollywood films. Today, I am going to share the list of Best Bollywood Moms ever seen in the history of Indian cinema. She was the Zohra Jabeen in the song from the film Waqt where she plays an unfortunate mother who loses everyone except one child after an earthquake. Besides Waqt, she has worked in many different films either as a mother or grandmother. Her notable appearances other than Waqt include Arzoo, Dilwale Dulhania Le Jayenge, and Kabhi Khushi Kabhie Gham. 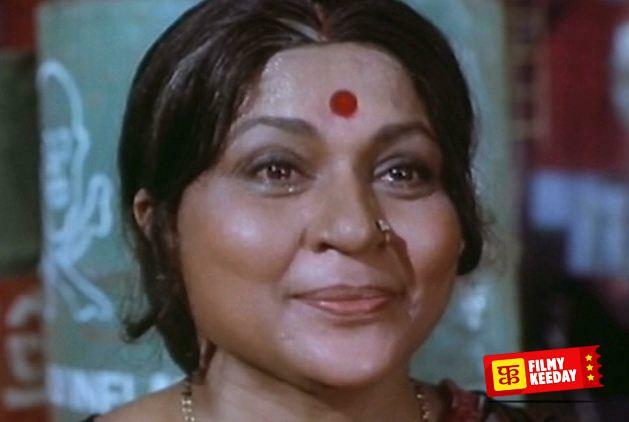 If there’s a title of Best Bollywood Mom in Hindi cinema, then the title would be bestowed upon Nirupa Roy. She was the first option for the role of a mother in almost every film of the 70s and 80s. She has been the reel-life mother of Amitabh Bachchan for more than a decade. As praise for excellent character portrayal of an Indian mother, she was credited with the title of Queen of Misery. 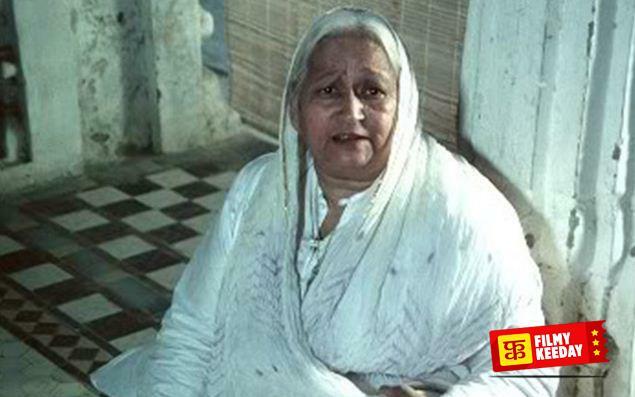 The Mausiji of the epic Hindi film Sholay, Leela Mishra was also one of the notable character actors during the classic era of Bollywood. While she portrayed the roles of an aunt more than a mother, she often had the tone and persona of an Indian mother of the 70s. 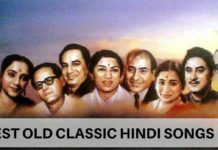 Besides Sholay, some of her notable appearances include Amar Prem, Mehbooba, Nadiya Ke Paar, Baton Baton Mein, and Geet Gaata Chal. After Nirupa Roy, it was Sulochana Latkar who was cast as a mother during the 70s and 80s. 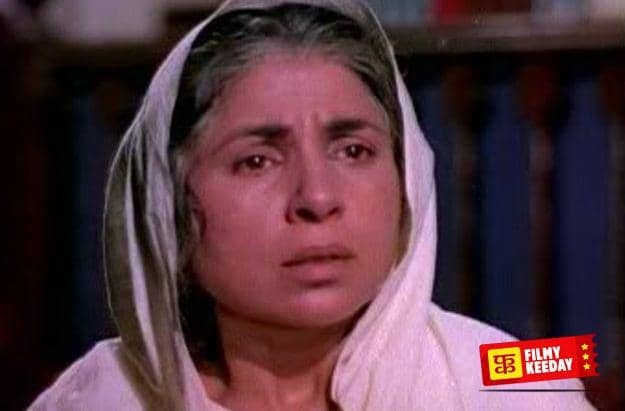 Similar to Nirupa Roy, Sulochana Latkar also portrayed the roles of either a widowed mother of the main lead in the films who has experienced a lot of atrocities and miseries in life. Some of her notable appearances include Majboor, Muqaddar Ka Sikander, Aasha, and Johny Mera Naam. Nutan is not essentially a character actress as she started off as a lead actress in Bollywood. She has also bagged five Filmfare Awards for Best Actress. However, as she advanced into her career in Bollywood. She started getting character roles as a mother in various films due to aging and other factors. 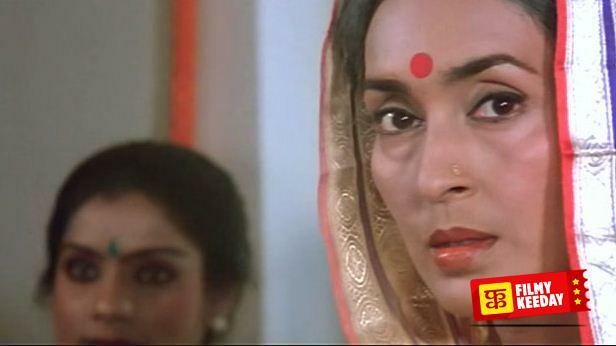 Her biggest blockbuster films as Bollywood mother include Subhash Ghai’s Meri Jung and Karma. 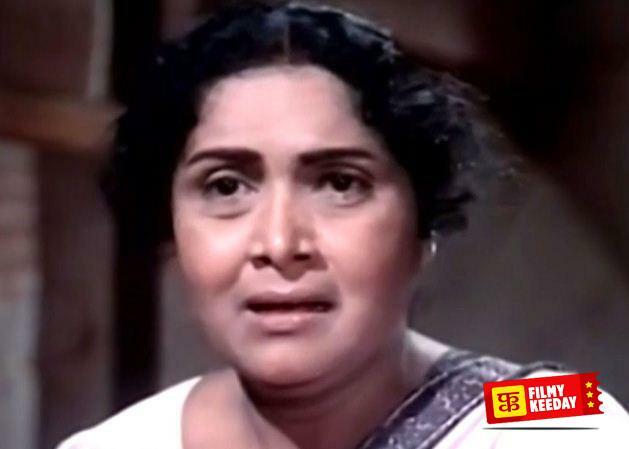 Remember the strict mother in Hrishikesh Mukherjee’s Khubsoorat? Well, it was portrayed by Dina Pathak. She is one of the noted veteran actors in the Gujarati and Hindi film industry. 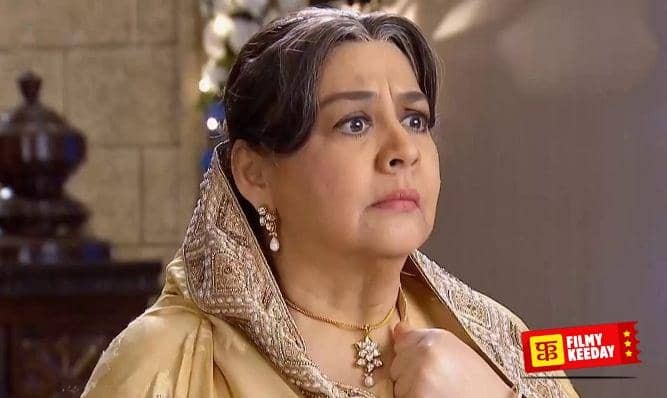 Unlike other notable moms discussed above, Dina Pathak was bold and sometimes funny in her avatar as Bollywood mother. Other than Khubsoorat, she is also remembered for roles in Gol Maal, Koshish, Umrao Jaan, Mirch Masala, and Mohan Joshi Hazir Ho. Another brilliant actress and gorgeous diva in Bollywood who started off as main lead in many films in the 50s and 60s is Waheeda Rehman. 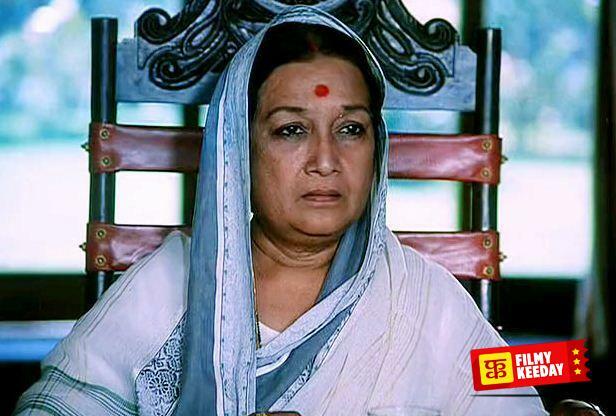 As years passed on and age took over, she eventually appeared in several films as Bollywood mother. 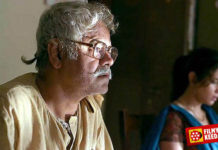 In her second innings in Bollywood, she impressed her fans being an Indian mother in notable films like Mashaal, Kabhi Kabhie, Rang De Basanti, Chandni, and also played a grandmother in critically acclaimed film Delhi 6. The 90s saw an interesting change in trends for the Bollywood moms as two of the best actresses defined the character in their own way. One of them is Farida Jalal. She is the most versatile actresses to play Indian mother as she has portrayed the character in every possible shade except negative. Her cool avatar in Kuch Kuch Hota Hai is still my favorite. She also impressed her audience with a notable performance in the epic romance saga Dilwale Dulhania Le Jayenge.